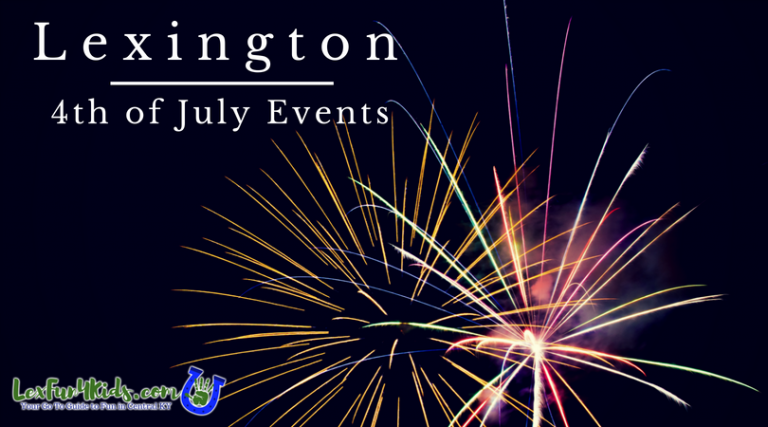 Lexington’s Fourth of July fun will kick off on Tuesday, July 3 with the Great American Pie Contest and Ice Cream Social and will feature many family friendly events over the entire festival! Click here for an application to enter your pie! Come downtown to celebrate America’s independence! There will be a street festival, concerts, vendors, an ice-cream eating contest and a parade! The fireworks will be launched from the Lexington Financial Center. Click here for a parade application! Download the app at ClassicRock921fm.com and listen to a special broadcast timed to the fireworks show! 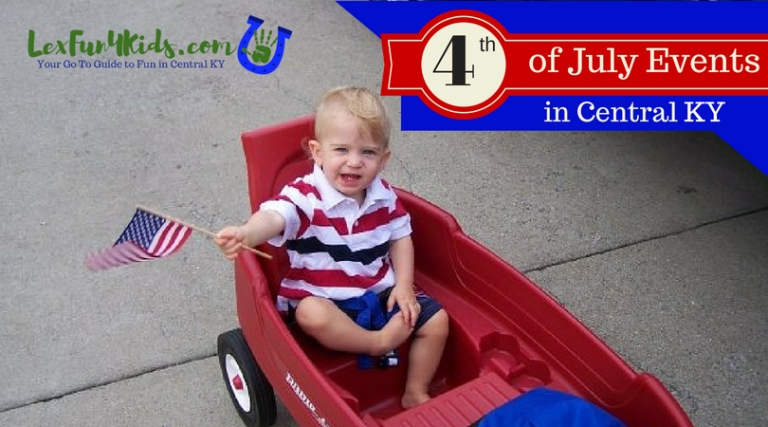 For more information about the festival and other Central KY Fourth of July events CLICK HERE.